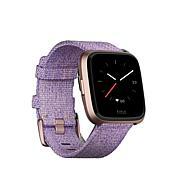 Wear it your way! 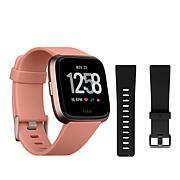 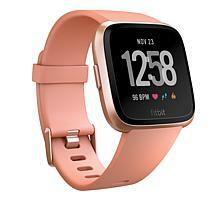 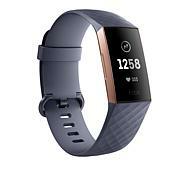 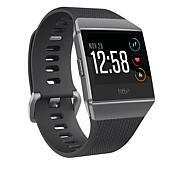 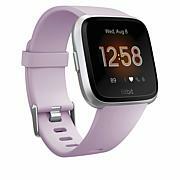 With a sleek lineup of interchangeable metal, leather and classic sport bands, Fitbit Alta HR makes it easy to elevate your look for every occasion. 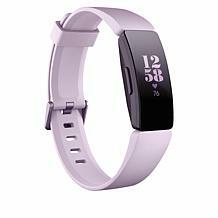 So, whether you're going from a yoga class to a classy dinner, or from work to workout, this slim fitness wristband will keep you on track in style. 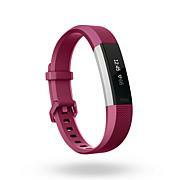 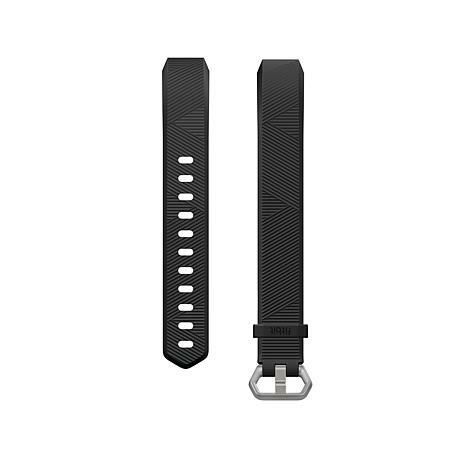 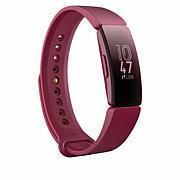 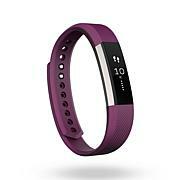 Fit: Small band fits wrists from 5.5" to 6.7" Large band fits wrists from 6.7" to 8.1"